A pool surround is (as it sounds) the area surrounding the swimming pool. Usually when installing or upgrading a swimming pool, the desire in having that perfect pool surround is created, as the pool surround provides access to the swimming pool, creating a safe area for families to enjoy their swimming, play or simple relaxing enjoyments. 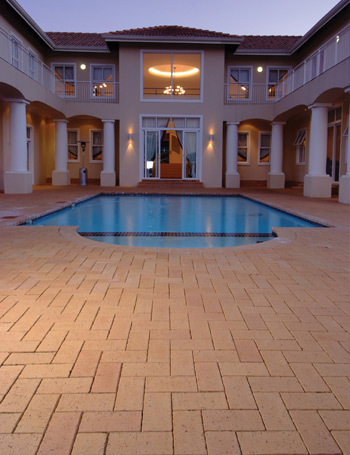 Paving for Africa will professionally assist you in the design and creation of your pool surround, as this is an important choice of investment that needs expertise to execute. While landscaping your pool surround, you can opt to have additional features to enhance your pool area. Partitioned garden areas, waterfalls, braai’s and outside dining areas are just some of the extra features that can make the most of your swimming pool through your pool surround. A good idea before beginning your design, is to research other swimming pool areas, either through magazines, television or online, to get inspirational ideas for the type of pool surround that would best suit your lifestyle, garden and needs. 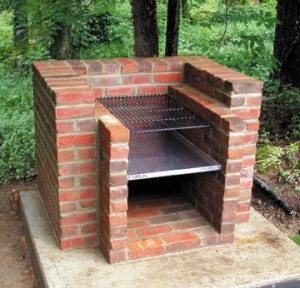 Here are a few simple effective design areas for a braai. There are many different materials and methods that can be used to create a pool surround. 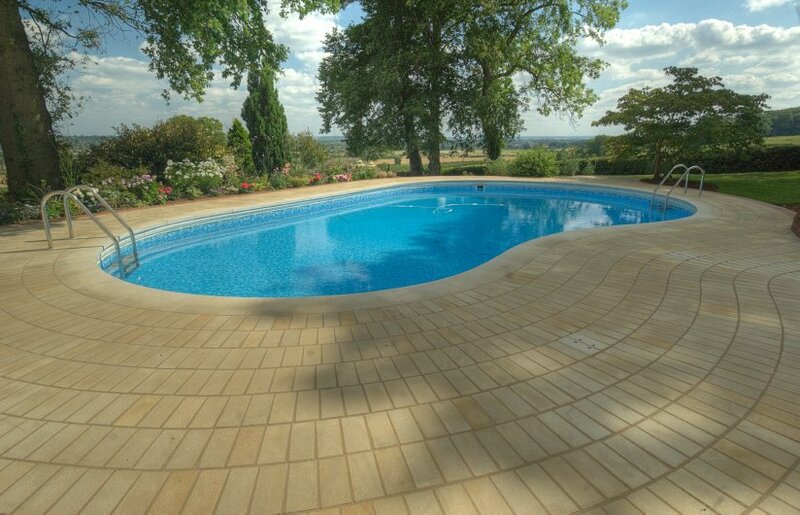 Depending on the finish you are looking for, and how you will be using your pool area, you should look into the different materials that can be used, to see which would be best for you. Paving for Africa can greatly assist you with this. 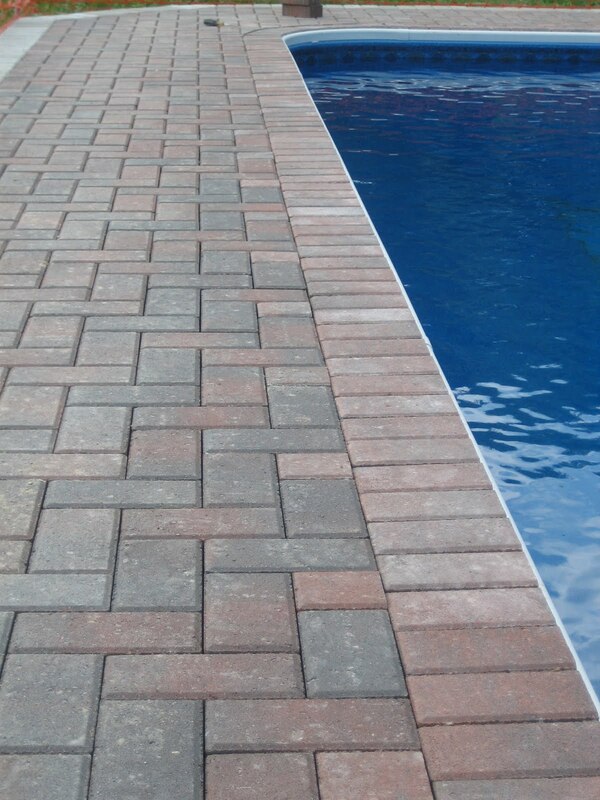 Non-slip surfaces: Grip helps to stop skidding or falls around the pool area. (This is especially useful if you have children). 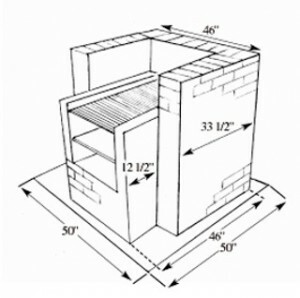 Durability: As swimming pools can last for many years, pool surrounds are built for longevity. When deciding on materials to be used to create your pool surround, be sure to use materials that will last the longest and require the least maintenance. 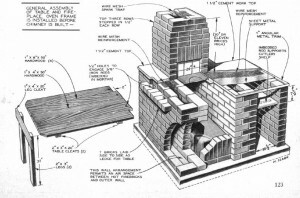 This gives you a good idea of the overall costs; while some materials may initially cost more, they may be cheaper overall in the long run as they last longer. 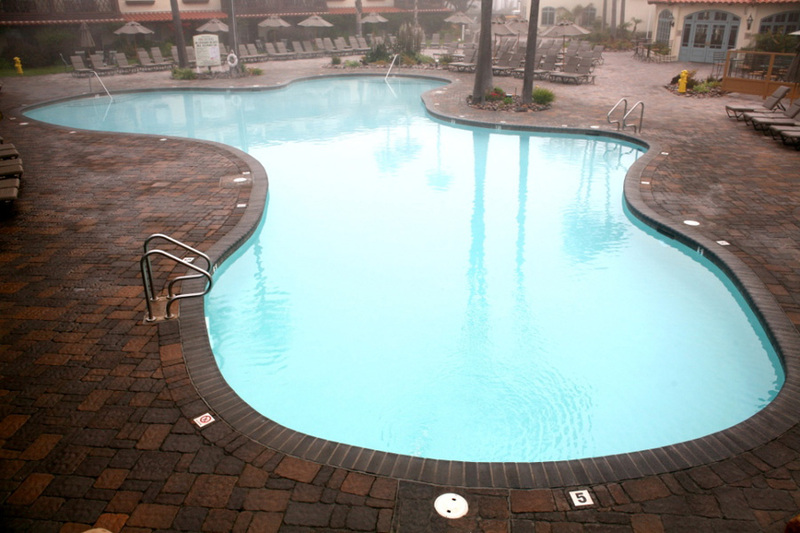 Resistant to water damage: Most pool surround materials are resistant to water damage, with many of the newer materials also mildew resistant. Whilst we all enjoy a magnificent pool surround, there is nothing more annoying than the damming up of water that doesn’t drain away correctly. Paving for Africa will ensure that correct levels and drains are installed to ensure a protected, safe and clean pool surround area. 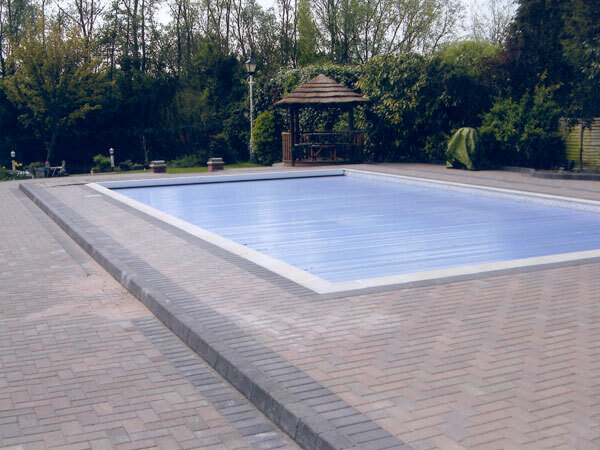 Paving: You can opt to have your pool surround paved. 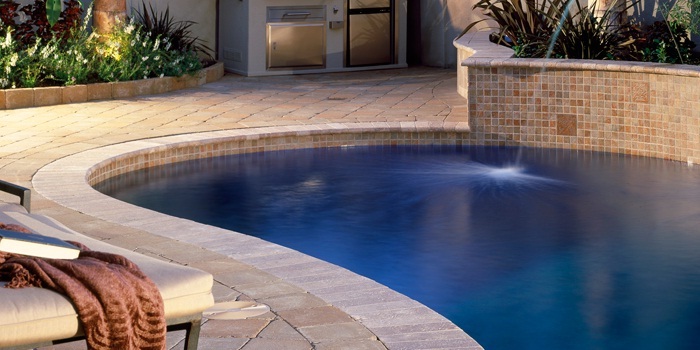 There are several materials that are available for pool surround paving, including concrete, clay, stone, slate, sandstone, and quartzite. 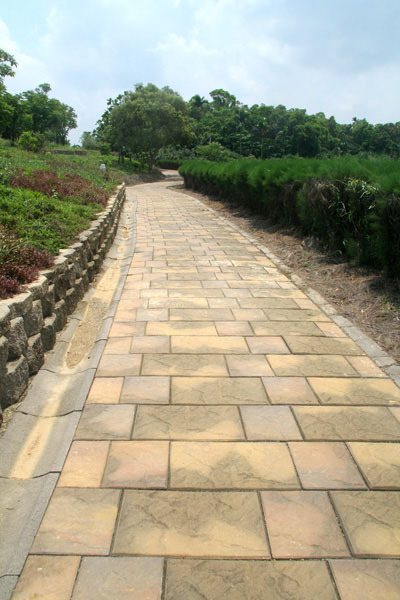 Paving can be made to look natural, or can also be applied to a modern finish; the choice is yours. 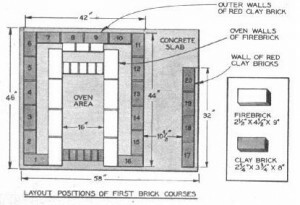 Paving for Africa will create a layout of the area you would like to have paved, including all coping, edging and extras. 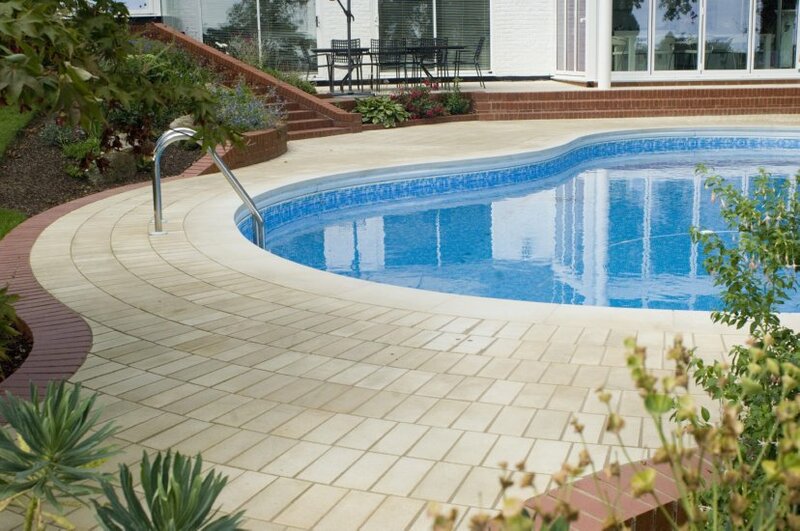 Tiling: Tiling is another option for pool surrounds. 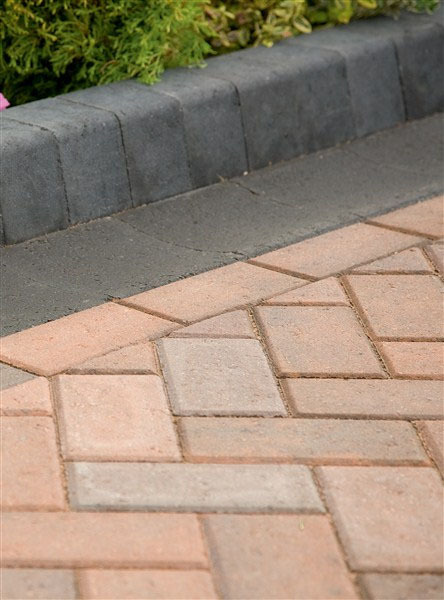 Like with paving, there is a wide variety of different tiles you can choose from. Pool surround tiles are non-slip. 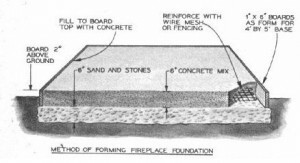 Concrete: You can also have a concrete pool surround. Paving for Africa will plot out where to lay the concrete, and place edging. We then pipe the concrete into the layout, and smooth it so that it dries to set. 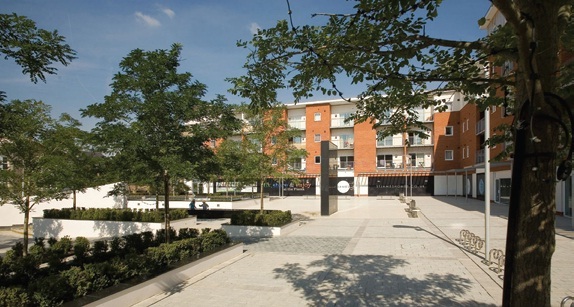 Concrete surrounds can give a nice finish, and are relatively quick to install. 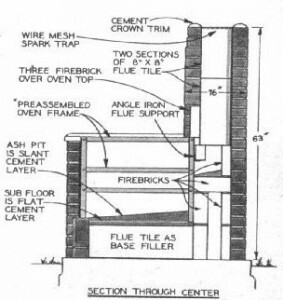 The con is if left without any protective coating, concrete surrounds are prone to cracking after a few years. 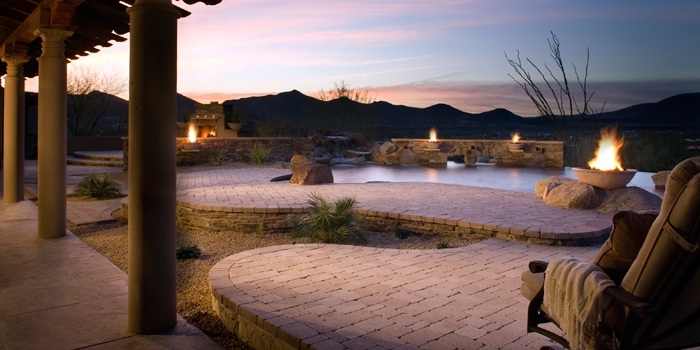 When considering paving materials for a patio, walkway or pool surround, it’s important to approach the project with open-mindedness and flexibility. The materials you see in a magazine may not be available in your region, or may be more expensive than you can afford. That slate you have your eye on may not be a practical or safe choice next to the Jacuzzi or spa. Pea gravel might be affordable and durable, but might not be the most comfortable or wisest way to go for a patio upon which you plan to do lots of entertaining. 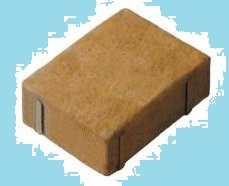 How does it feel when you walk or stand on the paving material: rough or soft? 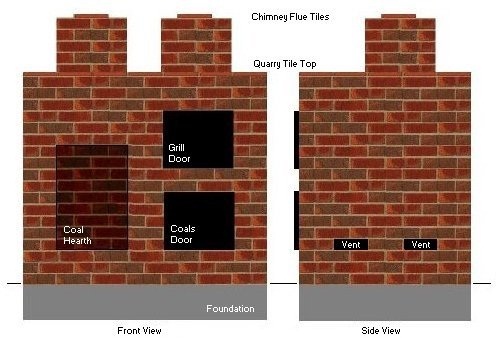 What is the size of the area to be covered? 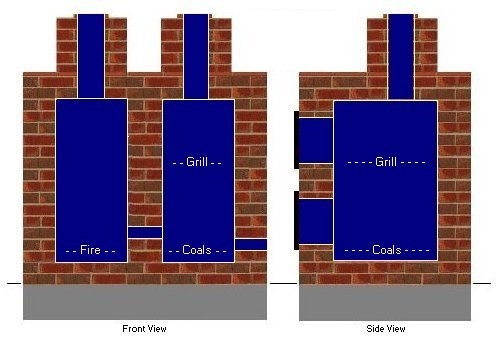 Just imagine the cost of covering a 10 x 10 metre patio in slate. Be realistic and practical. 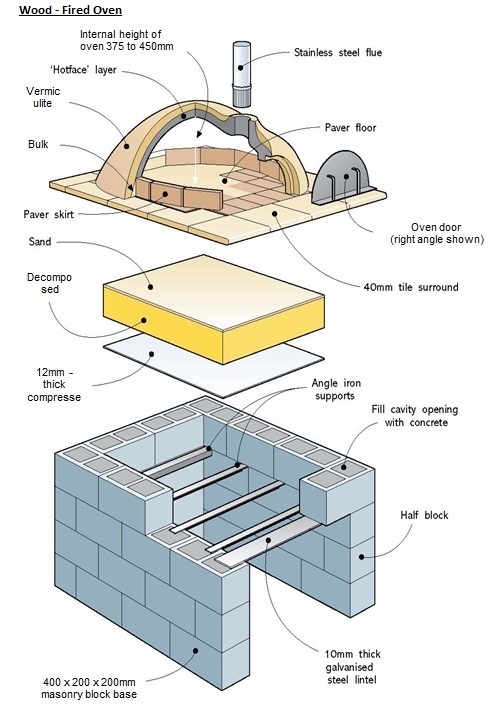 What type of drainage would be required? Would it be simple or complex? Does the colour, texture or pattern blend in with the materials used on your house or the rest of the landscape and/or hardscape? 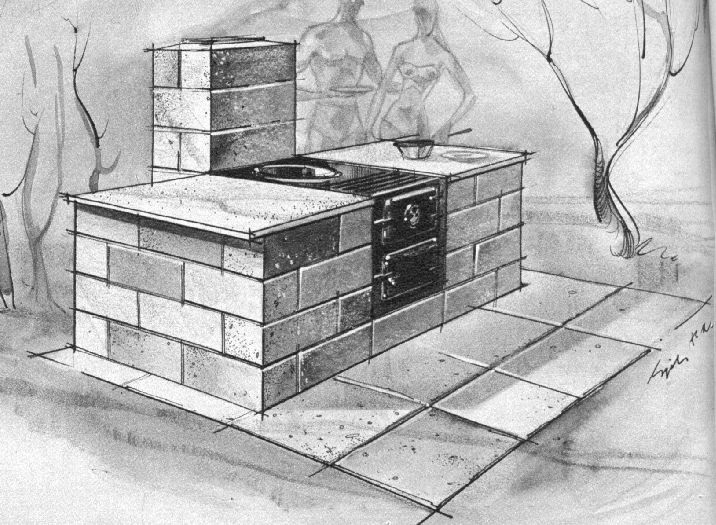 Is it built to last? Will the area get lots of foot traffic, or be exposed to extremes in weather conditions or temperatures? How long will it take you to complete this project? Do you have a time frame or deadline you have to work within? 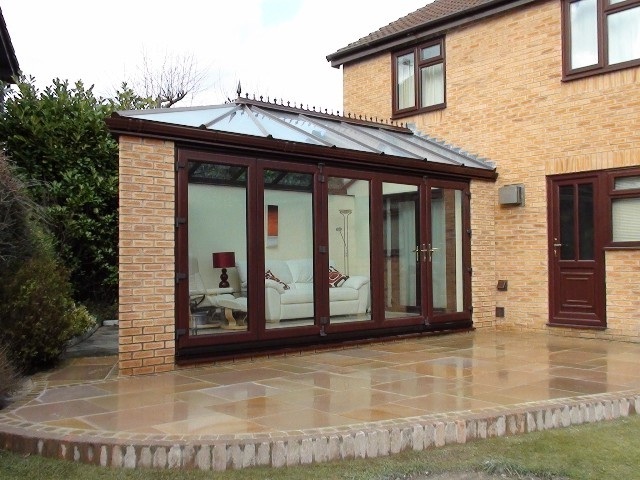 Have you chosen a material that’s easy to maintain? Does it require a special polymer coat or protectant, and, if so, how often will you need to apply it? Are there spaces where weeds can grow through? If so, are you up for occasional weeding? Does the material become slippery when wet? Does it have little ridges or “potholes” that make the surface uneven and could trip someone? Money is always a big deciding factor. The materials may be what you’ve dreamed of, but are way out of line with what you can afford. Are you open-minded and willing to explore other options? 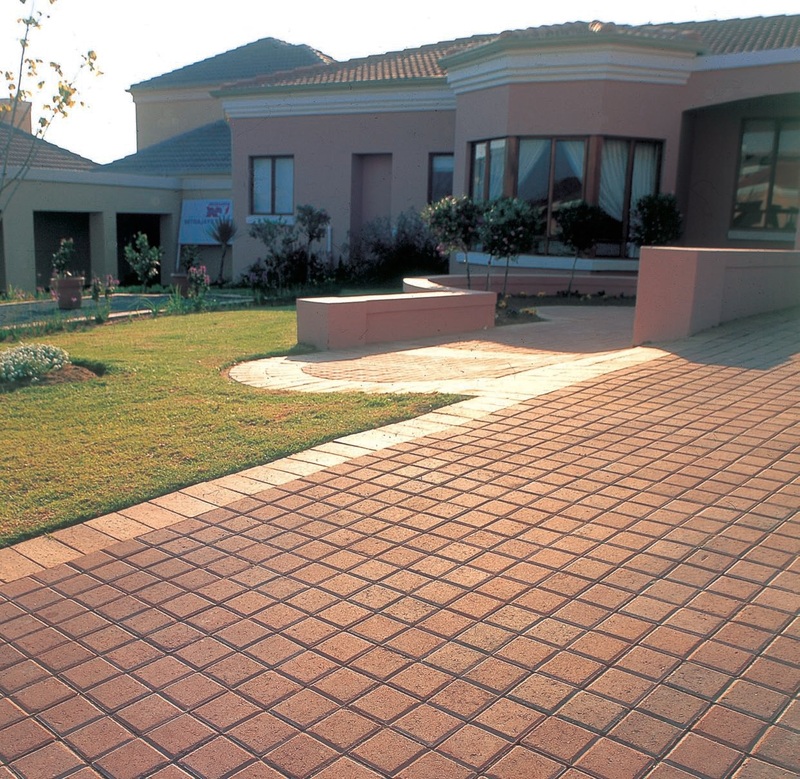 Contact Paving for Africa now 00000 000 00 or email info@pavingforafrica.co.za.